Welcome to our resource page where you can access videos, articles and tips to help you grow your business. The best part is. . . it's FREE! Search by keyword or category. Be sure to subscribe for updates! How do we file invoices and receipts after we have recorded them? First of all, when the invoice or receipt has been journalized, we suggest you draw a line through the invoice or receipt to signify that it has been “entered.” That way you can avoid duplicate entries. For a business with less than 10 financial transactions per month, we recommend filing all source documents by month. If you need to locate the telephone bill for the month of December, you will find it in the “December” file folder. 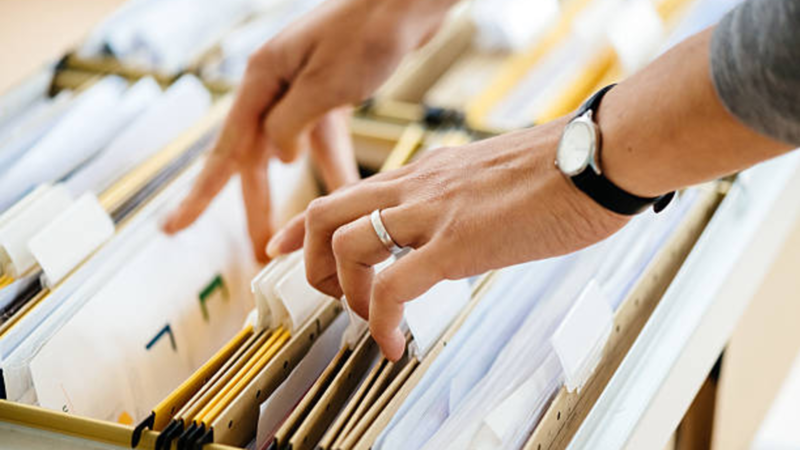 For a business with more than 10 financial transactions per month, we recommend filing all source document by category. If you need to locate the telephone bill for the month of December, you will find it in the “Telephone Expense” file folder. 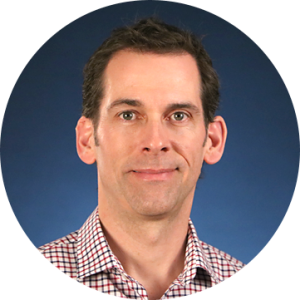 Peter is a serial Entrepreneur with a passion for all-things related to Business. Since 1993, Peter has taught business at both the College level and through his own business school. In that time he has helped establish over 2,000 small businesses. When Peter is not engaged in his many hobbies, he can be found watching spy movies! FREE eBook - Effective Business Strategies. Click HERE to Access the Download!